After a wild inaugural event in Johannesburg last weekend, elrow lands in Cape Town tomorrow, March 24th, bringing Ibiza’s best party to the Mother City. The event organisers have had their hands full finding a new venue after the City of Cape Town informed them that, due to the number of events being held in CBD on March 24th, the city could not take on another show. After a hundreds of venues were considered, elrow decided to take its party to Colorbox Studios in Paarden Eiland, the home of the famous We House Sundays. Although Colorbox has a smaller capacity limit, elrow Cape Town promises to be one of the wildest parties of the year so far. We take a look at 5 reasons why elrow Cape Town can’t be missed tomorrow. 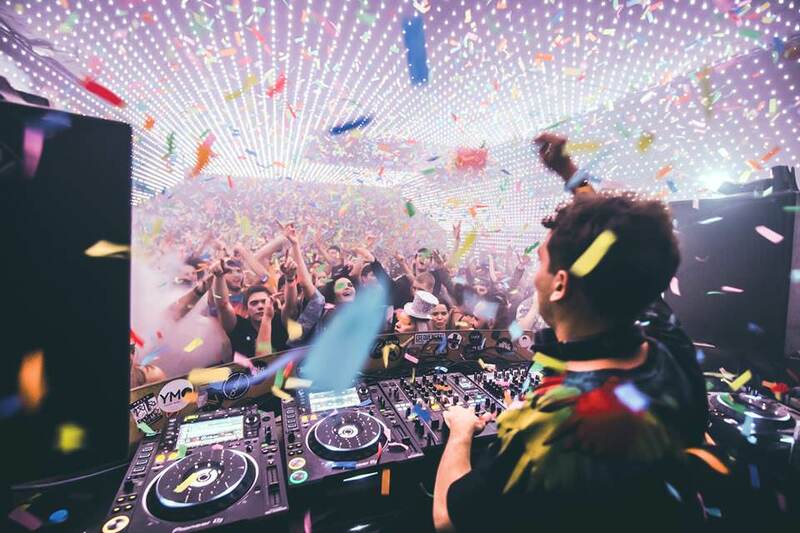 The elrow parties are unmatched in many ways, and this is mostly due to the effort and attention to detail the family put into every single event. Besides the confetti and CO2 cannons, hundreds of inflatables, high energy DJs and costumed dancers—founder Juan Arnau and his family have been perfecting the entertainment experience since the ‘60s. 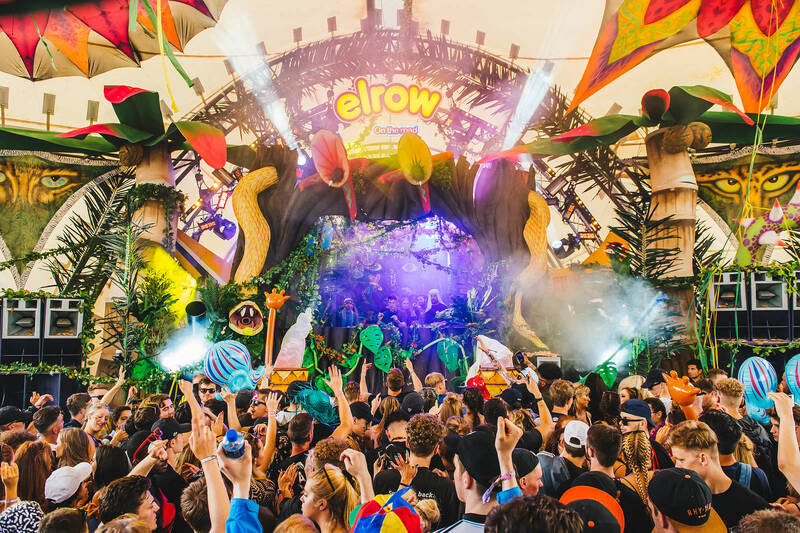 By combining their many years of experience in music and theatre, elrow creates a world of their own for one night, culminating in an unforgettable party experience for lovers of music and dance culture. 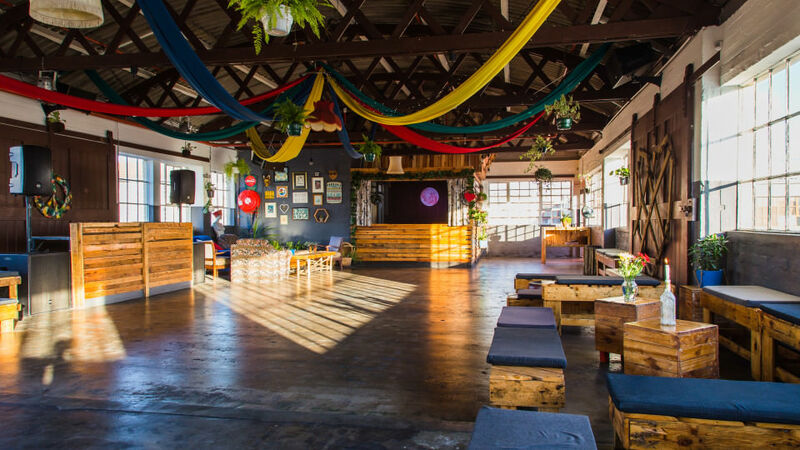 Albeit a smaller venue, Colorbox is a much-loved event space in Cape Town, having hosted countless We House Sundays parties, a Boiler Room event and headliners like Moosefly, DVS1 and Till Von Sein. The venue lives and breathes dance music culture and is the perfect canvas for elrow to create a wonderland for punters. Elrow have been perfecting their outlandish parties over the last 7 years, and the resident DJs have played a big role in creating the spirit of elrow. With a roster of DJs who have played all over the world, the residents Marc Maya, Nick Curly, Bastian Bux and Toni Varga have refined their signature tech house sound and will keep the dance floor heaving into the early hours of the morning. Apart from the residents, Cape Town has the privilege of experiencing Italian DJ and producer Flashmob. Having released on prolific labels like Defected, Toolroom and Get Physical, Flashmob’s consistent output has placed him as a go-to artist around the world. His impressive discography includes the hit-single “Need In Me”, which has racked up over 21 million views on YouTube, received the accolade of Essential New Tune by Pete Tong and was Defected’s best selling track in 2012. With support from names like Richie Hawtin, Nic Fanciulli and Mark Knight, Dale Howard reached number one on Beatport’s Deep House chart in 2009 with his track “Gotta Be Deep” on Neurotraxx Deluxe. He has since released on labels like Toolroom, 8bit, Cr2 and of course elrow Music. Howard’s unmistakable sound is a perfect fit for the elrow parties, and he is a great addition to the elrow family. Tickets to elrow Cape Town available here.